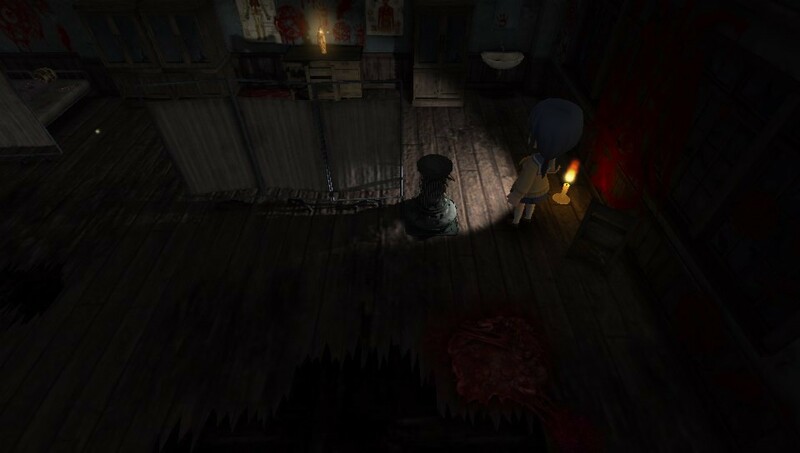 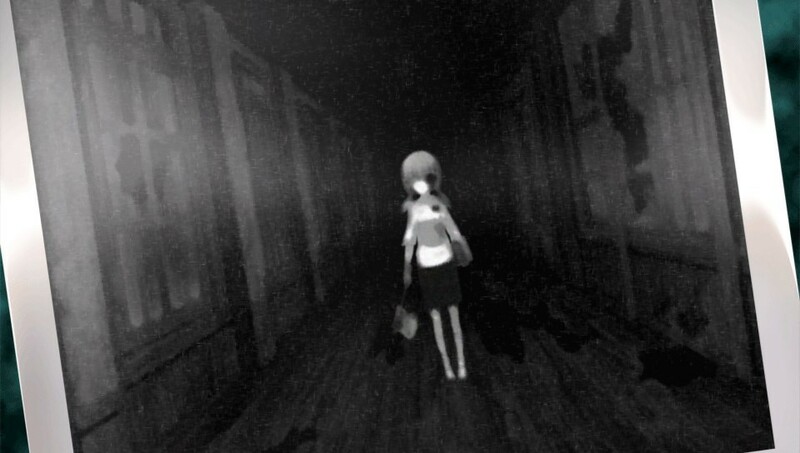 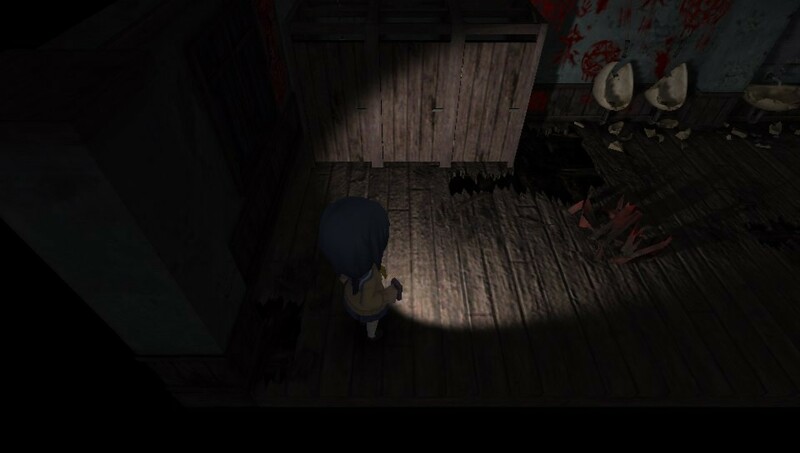 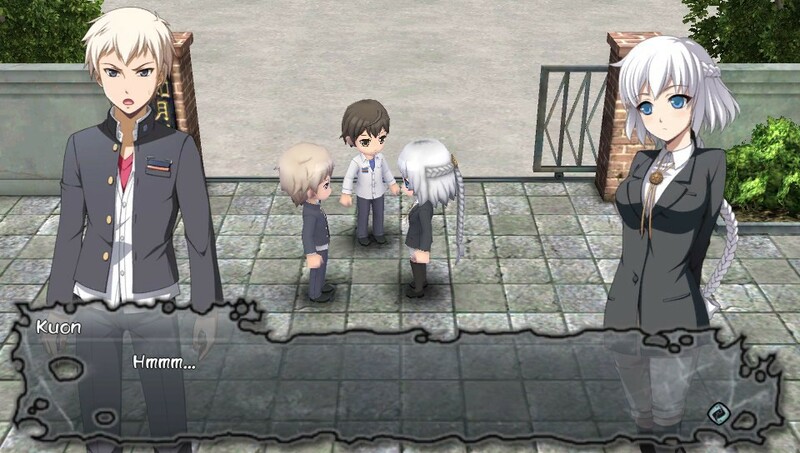 EU release date revealed for Corpse Party: Blood Drive - Use a Potion! 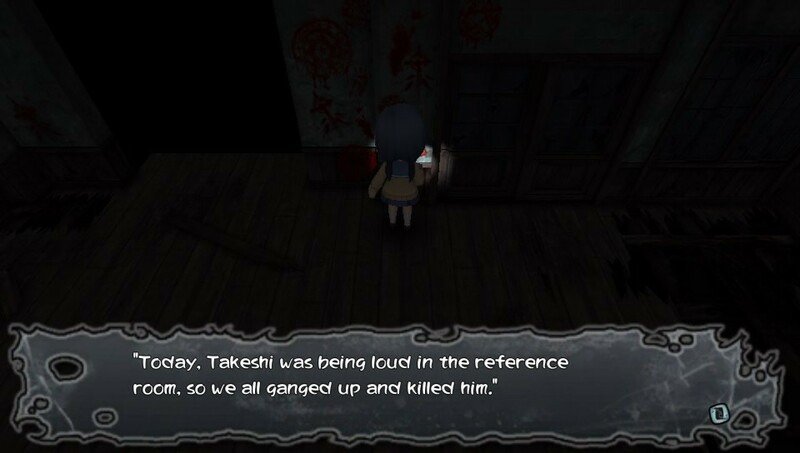 October 20th is only next week so not long to wait, Corpse Party fans. 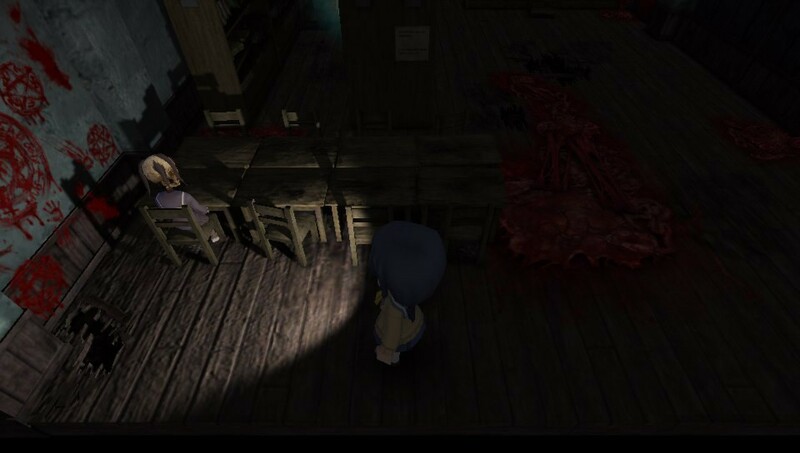 I can’t wait to check it out.